While Android Wear 2.0 has had a rocky ride since its unveiling last May, it seems that the next version of Google’s smartwatch-centric operating system has finally reached the finish line. In an email sent to developers this week, Google has seemingly outed a targeted timeline for Android Wear 2.0’s launch as it works to put the finishing touches on its wearable OS. A standalone app store is one of the key features of Android Wear 2.0, letting users download, install, and run apps on their watch without needing to have a phone nearby. Additional upgrades in Android Wear 2.0 include third-party complications, better ways to communicate, support for Android Pay, and integration with Google Assistant. In December, Google announced that it would be releasing a pair of watches alongside the release of Android Wear 2.0, so they could land in early February as well. In addition to the new hardware, numerous watches will be able to take advantage of the new upgrades, including the Huawei Watch, some Moto 360 models, and the LG G Watch. Additionally, Google said it would be pushing out a fifth developer preview sometime in January. Why this matters: Smartwatches haven’t exactly been as successful as many thought they would be, but the launch of Android Wear 2.0 could inject some much-needed excitement. 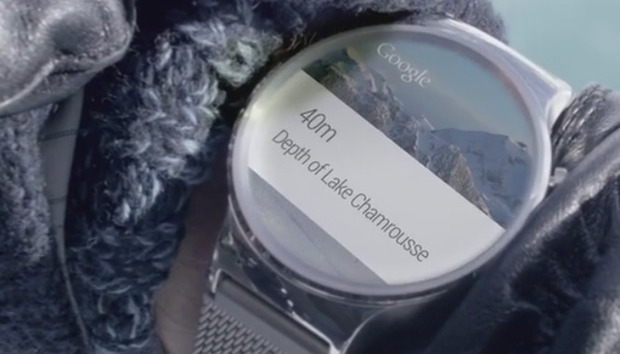 Additionally it brings us closer to the release of Google’s first watch, which has been rumored for months.